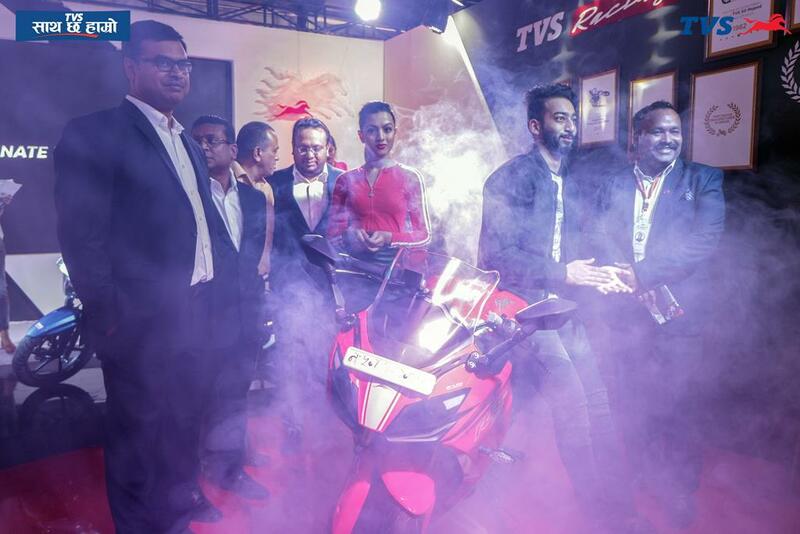 TVS Apache RR 310 is now officially available in Nepal for NPR 7.8 lakh (INR 4.88 lakh approx). 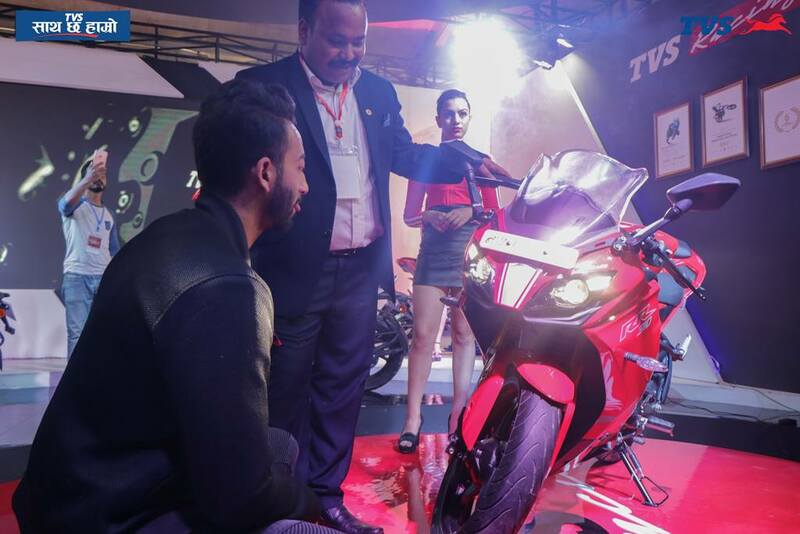 One among the leading Indian manufacturers of all time, TVS is trying to get the most out of their flagship sportbike. The sales number has gone considerably down from the initial response they got in India, leaving them with no other option than territory expansion. 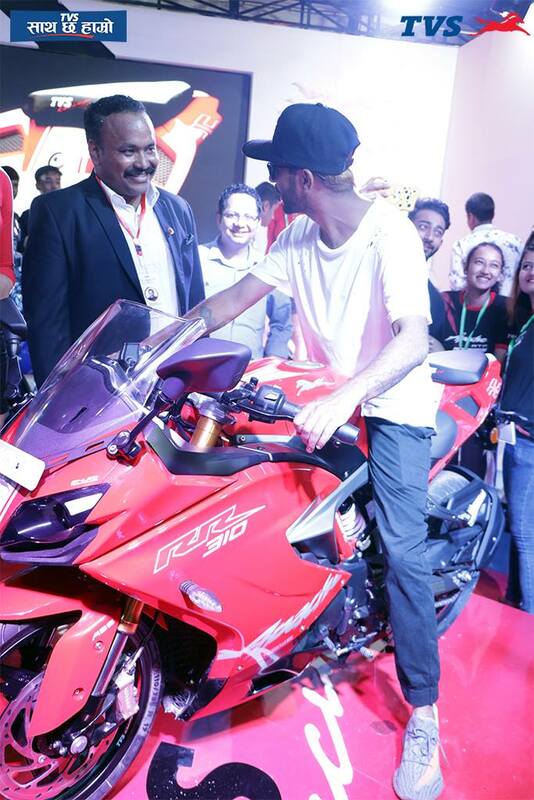 The motorcycle was launched at National Automobile Dealers Association Auto Show. 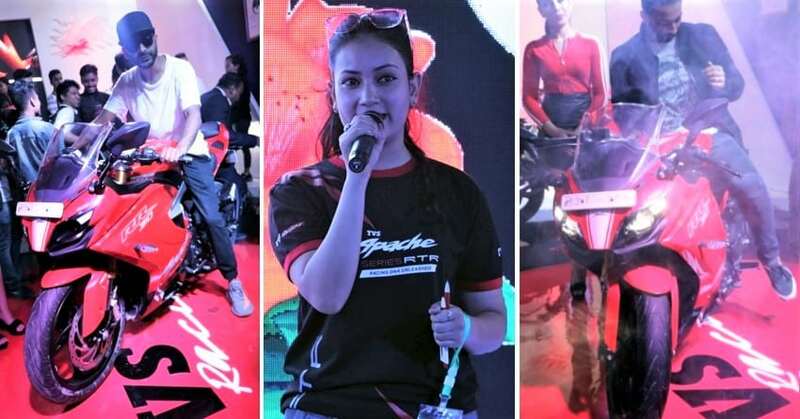 The event was organized in Kathmandu and showcased multiple products from different brands. 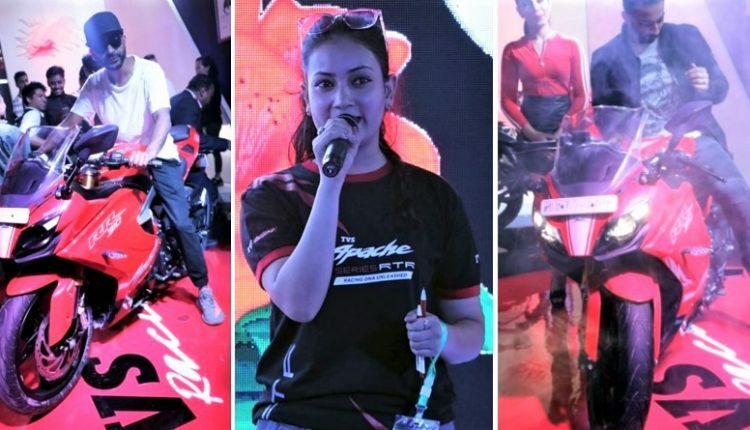 Apache RR 310 is manufactured in India, alongside the popular BMW twins that were launched for INR 2.99 lakh and INR 3.49 lakh in India. 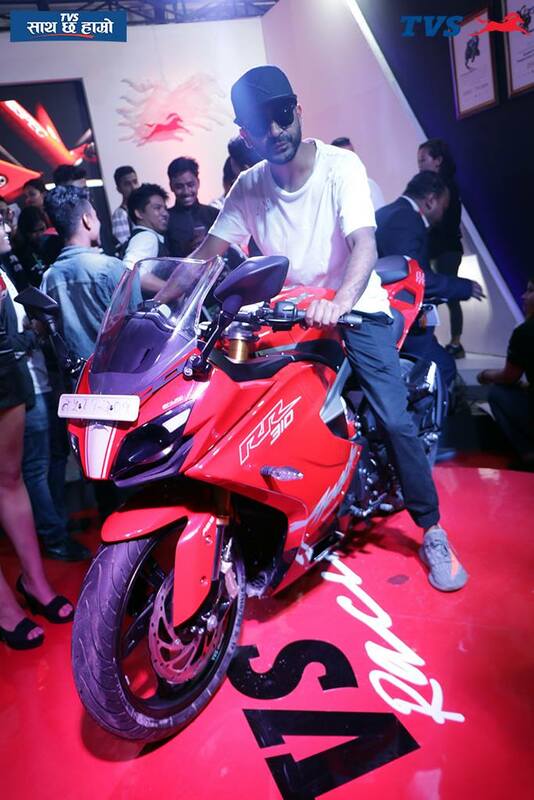 The premium motorcycle comes with bi-LED headlights, ABS and sticky tires for the most impressive riding experience. The 312.2cc, single cylinder engine on RR310 is good for 34 hp of maximum power and 27.3 Nm of torque.